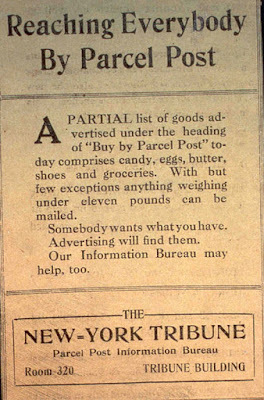 In 1892, according to the Albany Banner, there was only one carpentry shop in town, and it was owned by Ellison Leslie, my third great-grandfather. 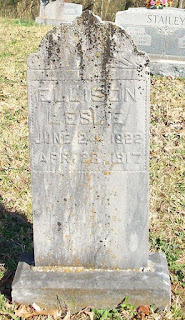 Ellison, the brother of Preston H. Leslie, governor of both Kentucky and Montana, and his wife, Adaline, had several children, including a daughter, Analize, wife of John Alex Craig, who were the grandparents of my grandmother, Dimple Speck. 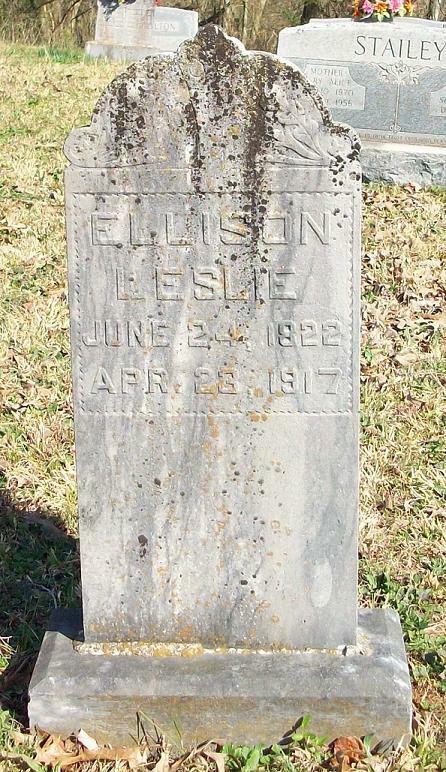 Ellison Leslie was the son of Vachel and Sarah Hopkins Leslie. Sarah's brother, Elijah Hopkins, joined my church, Clear Fork, in 1809, the earliest ancestor on my dad's maternal side to join my church. 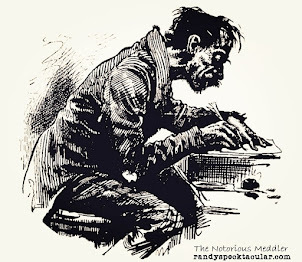 The earliest ancestor to join from dad's paternal side was Jacob Speck, Jr. in July of 1803.